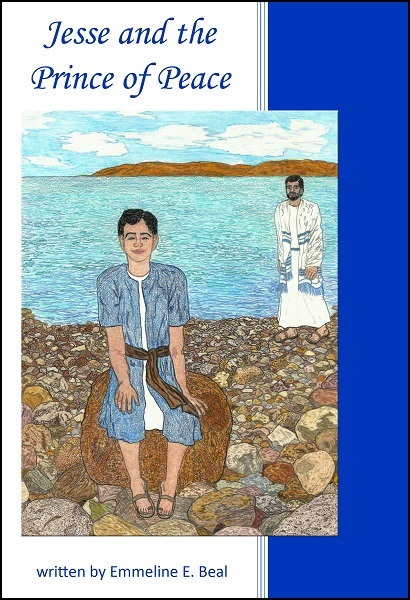 Set in Israel about two thousand years ago and perfect for a family read-aloud, the story of Jesse and the Prince of Peace shows how this young boy’s life changed when he came face to face with the Messiah. Many truths from the Gospels of Luke and John are interwoven throughout. View a sample chapter and reviews.